The eye-catching design of the pavilion is inspired by Boswellia sacra, the tree from which the precious resin is harvested. With an asymmetrical, flowing form that is reminiscent of the tree’s low, shade-giving branches, the structure appears to envelop and protect life, said a statement from Expo 2020 organisers. 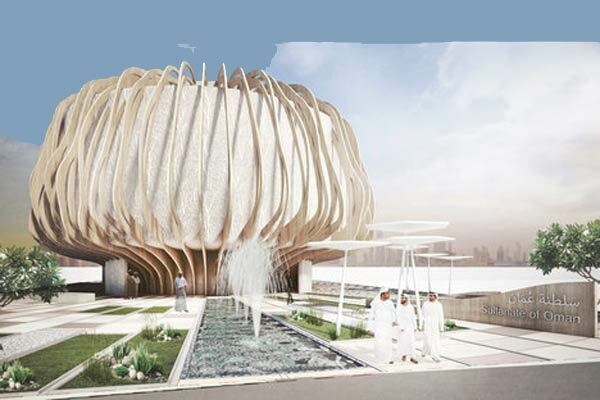 The healing, connecting and unifying power of frankincense will enliven the scenes at the Oman Pavilion at Expo 2020 Dubai, they stated. For the past 5,000 years, frankincense has been valued for its power to lift spirits and encourage wellbeing.